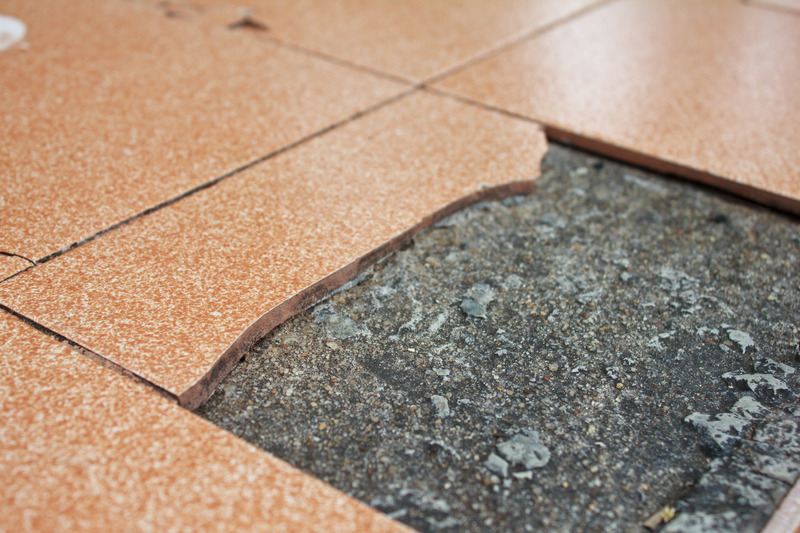 Do you have a crack or chip on your floor tile as a result a fallen object? Most insurance companies cover this type of damage. 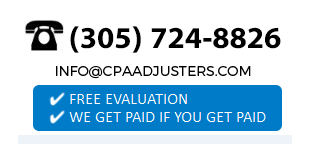 This is where the expertise of Countywide Public Adjusters comes in. We will inspect the damaged area and prepare an estimate of repairs for submittal to your insurance company. Burden of proof of loss falls on the property owner, not the insurance company. Therefore, know your rights and inform yourself with the right information by calling Countywide Public Adjusters. Countywide Public Adjusters is an experienced licensed public adjusting firm, which has provided assistance to homeowners and businesses in settling their claims by assessing and documenting every detail of the damage/loss sustained. none of the participants experienced any adverse side effects from green coffee bean extract supplements with chlorogenic acid.